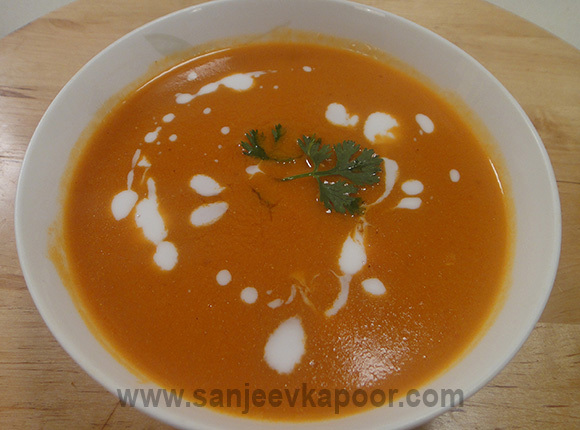 Tomato Carrot and Coconut Milk Soup - How to make Tomato Carrot and Coconut Milk Soup. 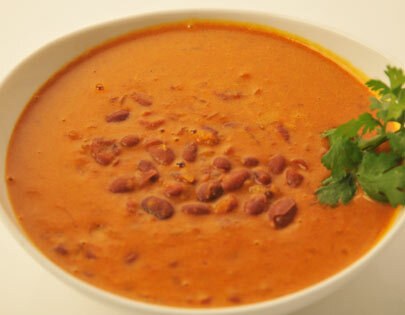 Coconut milk adds a unique richness to this tomato and carrot soup. 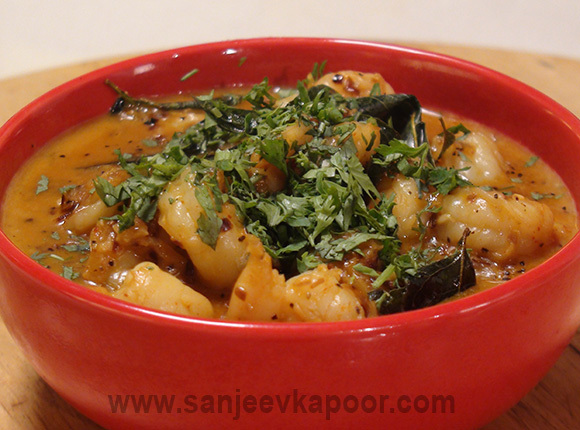 Peppered Prawns in Coconut Milk - How to make Peppered Prawns in Coconut Milk. 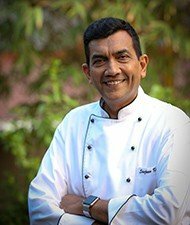 Chicken Coconut Milk Soup - How to make Chicken Coconut Milk Soup? 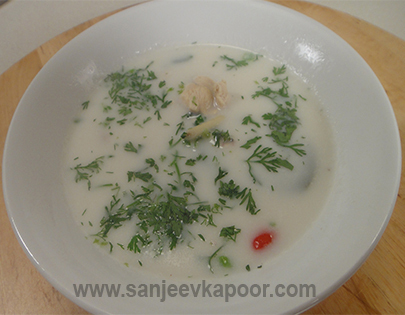 Kolambi Bhaat in Coconut Milk - How to make Kolambi Bhaat in Coconut Milk? Prawns cooked with rice in coconut milk. 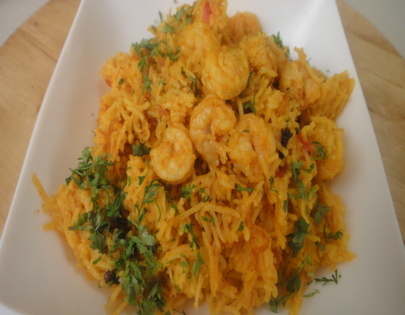 Coconut milk adds a creamy deliciousness to this flavouful prawn pulao.